Discussion in 'iPad Accessories for iPAD 1, 2 and 3' started by tzimisce, Jan 1, 2011. 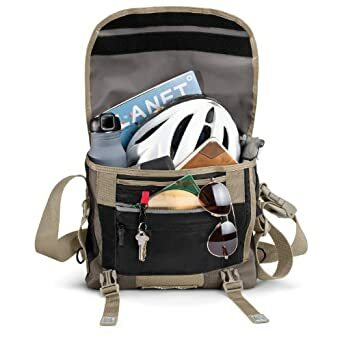 Surprised nobody's mentioned yet, but anyone looking for a new bag, here's a heads-up that Timbuk2 are currently running their post-Christmas sale across selected bags and acccessories between 20-40% off, plus free domestic US shipping for orders over $120. Timbuk2 Lap Top Messenger Bag/ Barely Used; Like New! Received another email from TB2 that they've added a few more products on their current sale offering (link above). Haven't checked it out myself. I've got my new (woohoo!) ipad in a griffin case that I am liking, but I think I'd like a small shoulder bag of some sort to carry it in. Which timbuk2 bags do ipad folks tend to like? Dude, that's a heck of a deal. If I were near by, I'd take it off your hands (that, and if I didn't already have a Patagonia messenger bag I love). GLWTS! It comes down to what your personal requirements are - just look around on TB2's website. 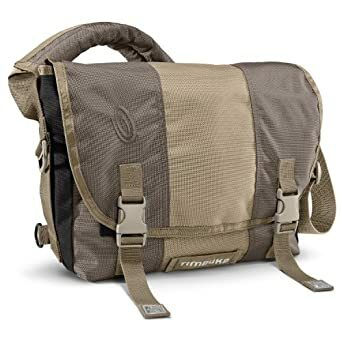 I have a Classic Messenger Small, which is just about right for me and the stuff I have to carry, although my iPad (or other laptops) always has its own neoprene sleeve anway. 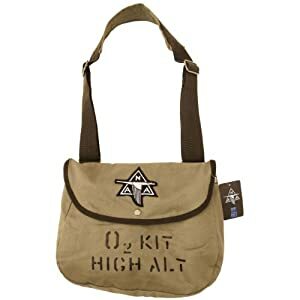 If I am *only* carrying my iPad (and nothing else), I use Red Canoe's NAA "High Altitude O2 Kit" bag, into which the neoprene sleeve with iPad inside fits perfectly -- NAA High Altitude Shoulder Bag.